Bonito Generation out October 21. 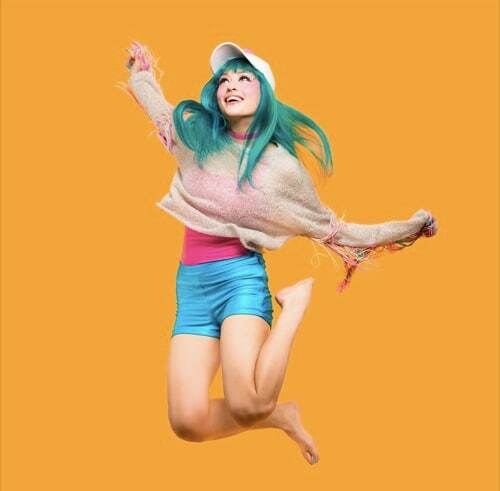 London pop group Kero Kero Bonito are prepping their debut album Bonito Generation for an October 21 release on Double Denim Records. They've recently released new song "Graduation" and they now return with "Trampoline." The sugary sweet, carefree synth pop track is all about picking yourself back up after falling down. Or bouncing back. Like a trampoline! Listen to the big smile-inducing song below.